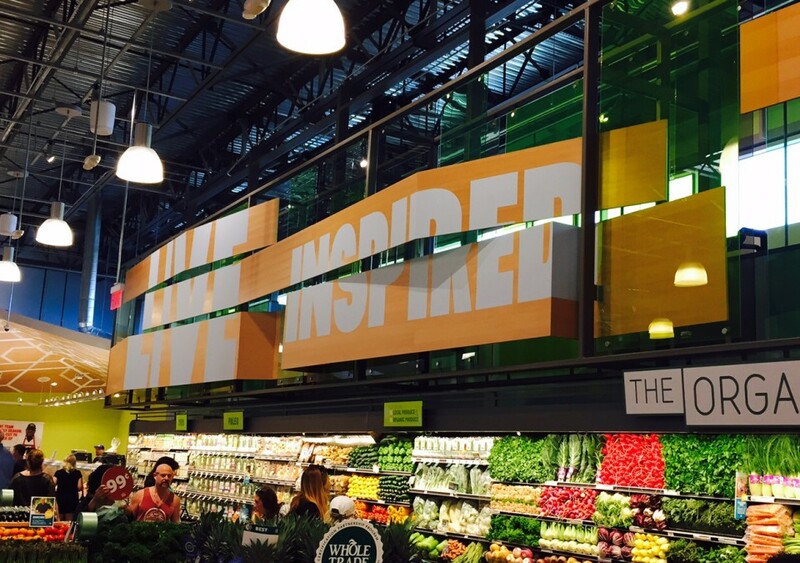 The long-awaited Whole Foods Market in Downtown Los Angeles is finally open! DL English worked on the space planning, interior architecture and décor design for the new store. Lots of news and buzz surrounded the opening, read and check out some photos in the links below. DL English had the opportunity to design the new Mendocino Farms opening soon in Brea, California. More exciting news was announced that Whole Foods Market and Mendocino Farms will be working together to open Mendocino Farm restaurants within select Whole Foods Markets. We are currently working as part of that new team and can’t wait to share more news as the restaurant concept develops! We’re excited to share news about the 365 by Whole Foods Market in Silver Lake. DL English worked on the initial design for the Whole Foods Market in Silver Lake, and now we’ve been part of the team for the new 365 store. Stay tuned for more updates and announcements! Read more here. Sneak peak from the opening of the new Whole Foods Market in Playa Vista. It’s the first Whole Foods to open in Los Angeles since 2008. Get a look at some of their unique offerings here. 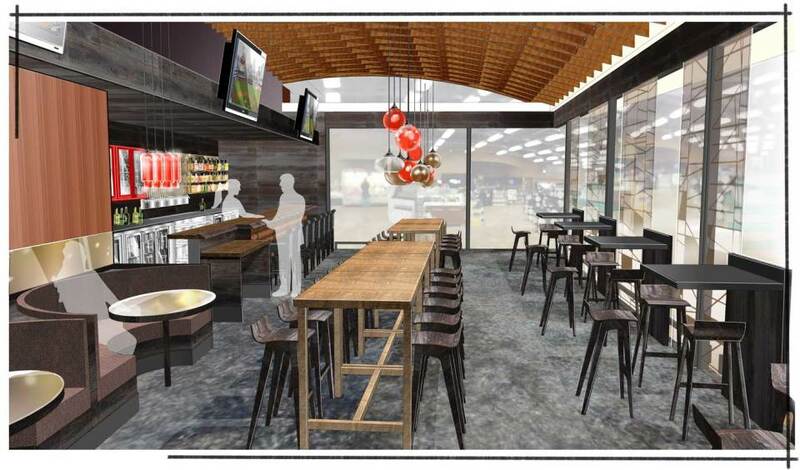 Silver Lake Whole Foods Market Rendering Spotted! The neighborhood and real estate news website, Curbed, talked with Whole Foods and Christine Sturch, Design and Branding Coordinator in their Midwest region. Sturch shared some of their design philosophies and processes, from the beginning with community-centered research to how they select local-sourced or salvaged materials. 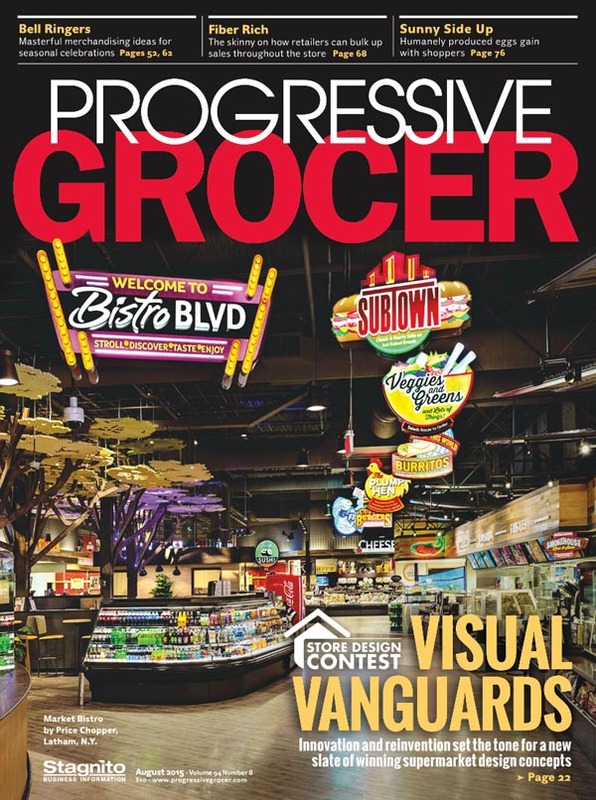 DLE had the tremendous opportunity to be a creative partner for many of the stores featured in the article. Check out the great read and some of the store images here! Congrats Christine! Whole Foods is opening four stores in the Chicago region by May 2015. DLE is pleased to have been a part of the design team for these new stores, helping to create their features and designs, link here and here. Just around the corner from our offices, we had the opportunity to design the new bar and restaurant inside the Arroyo Parkway Whole Foods Market. The project included space planning, interior design, furniture design and selection, and logo design. Whole Foods Commercial Set in One of Our Stores! Check out Guillermo and Yehya, from ‘Jimmy Kimmel Live!,’ search for food in our recently remodeled Whole Foods Market West Hollywood store.